GOLDEN WEEK IS COMING SOON! Please note that we will not ship anything from 2nd May to 6th May as all post offices are closed for the national holidays in Japan. 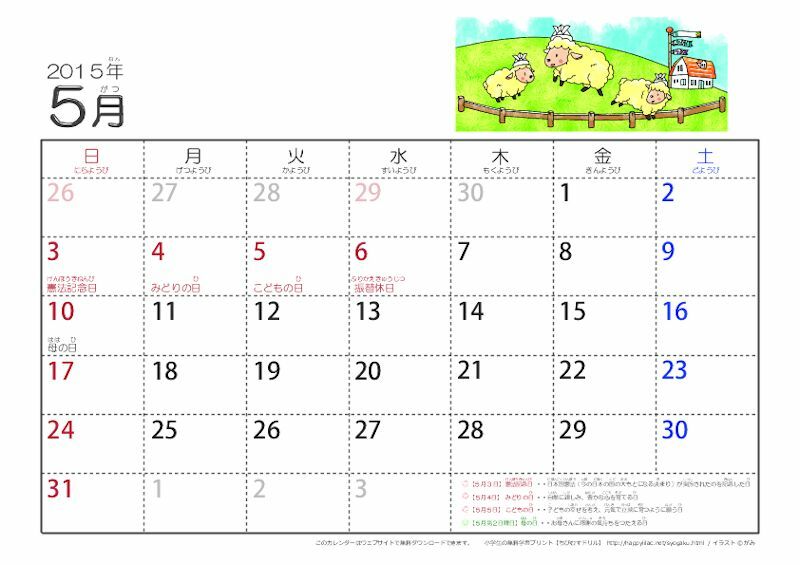 This holiday week is called GOLDEN WEEK in Japan. If you will place order during this term, we will ship out after 7th May.